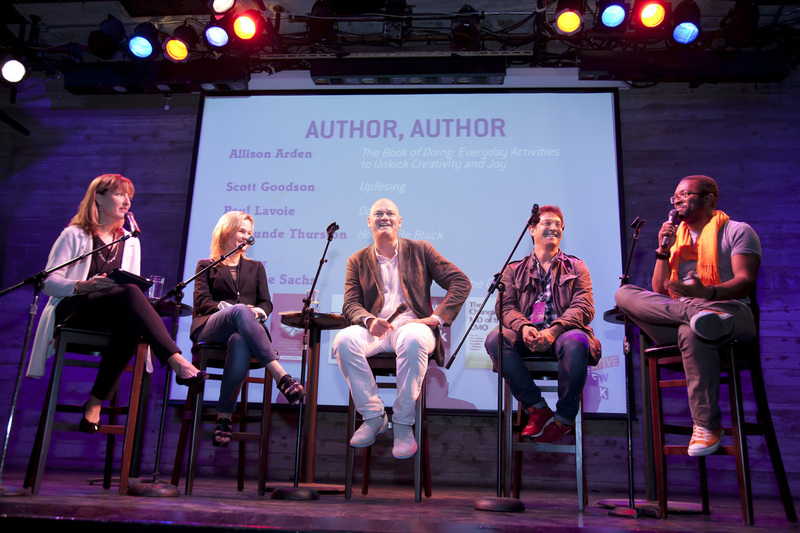 Mid-Size CEOs: What Can A CMO Do For You? MaryLee guest-blogged for Chief Outsiders on the role of the modern CMO. MaryLee reported on the social media performance of the Olympic sponsors in the lead-up to the London Olympic Games. Her blog was carried by MediaBizBloggers.com as well as repeated by LegalNews.com. MaryLee will moderate a webcast featuring Jennifer McClure, president of Unbridled Talent LLC, a Cincinnati-based consulting firm, for The Conference Board. How is Convergence of Brand and Reputation is Affecting Marketers? May 8 and 10, 1pm ET, entitled “The Changing MO of the CMO — How the Convergence of Brand and Reputation is Affecting Marketers”. Tuesday, May 8, MaryLee interviewed Christa Carone, SVP and Chief Marketing Officer of Xerox. See The Conference Board Webcast video. Thursday, May 10, MaryLee interviewed Bill Becker, Director of the Brand Center of Excellence, Deere & Company. See The Conference Board Webcast video. 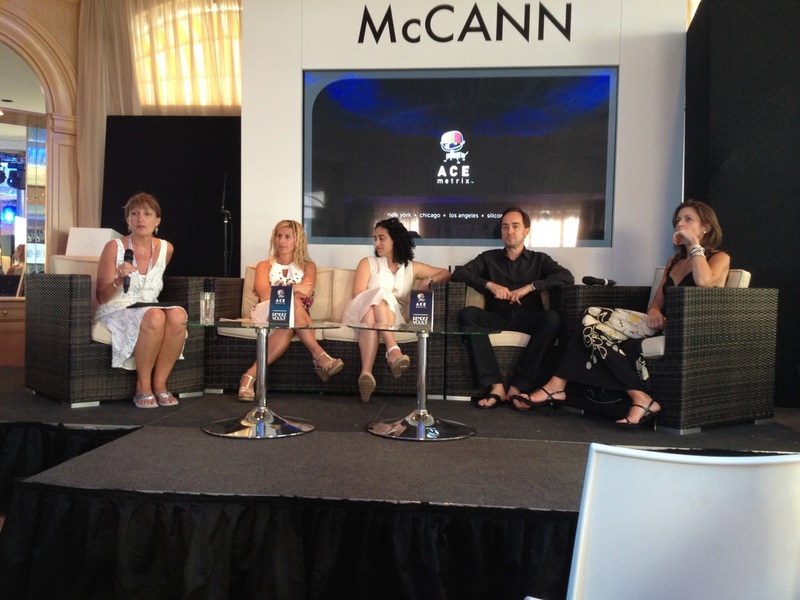 MaryLee assembled and moderated a panel of senior marketers at this year's Cannes Lions International Festival of Creativity at the McCann Rendezvous on the "fringe" festival. Participants included Wendy Clark, SVP of integrated marketing comms and capabilities at Coca-Cola; John Travis, brand marketing VP at Adobe; Maryam Banikarim, SVP and CMO at Gannett Corp; and Michelle Klein, VP of global marketing, communications and digital for Smirnoff at Diageo. MaryLee moderated a panel of marketing authors at New York's Creative Week which was covered by the Forbes CMO Network's Scott Goodson, and which included Allison Arden of Advertising Age and Creativity, Paul Lavoie of Taxi, Scott Goodson of Strawberry Frog and Baratunde Thurston, formerly of The Onion.